The word “Enoteca” means wine library. The walls of Luce are covered with wine bottles as you would expect books to cover the walls of a library. 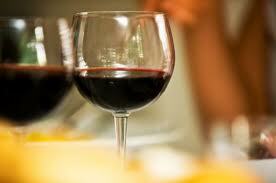 Wine is a very important part of an experience at Luce’s with over 125 choices from our list available.